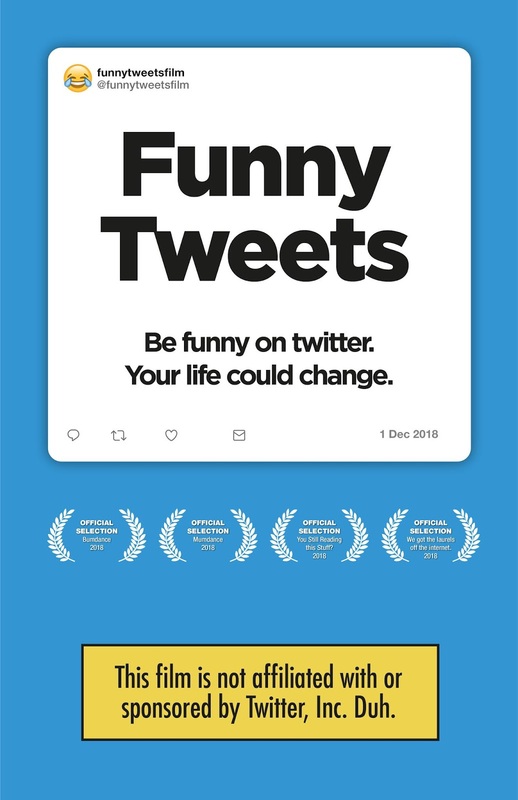 Andy Richter (“Conan”), Alec Sulkin (‘’Family Guy’’) Matt Selman (‘’The Simpsons’’) Damien Fahey (‘’Family Guy’’) influencer Elijah Daniel and Danny Zuker (‘’Modern Family’’) feature in "Funny Tweets," an enlightening and side-splittingly funny exploration of the 140-character laffer. From director-producer Laurie McGuinness and writer Dan Duvall, "Funny Tweets" follows a cashier manager whose Funny Tweets help him connect with Andy Richter and the writers of ‘’Family Guy’’ and “The Simpsons”. Through interviews, they share how powerful a Funny Tweet can be. Available now on digital from Upstream Flix.